Training is in all areas of the sport. We will focus on building endurance, increasing agility, flexibility, power, and speed. 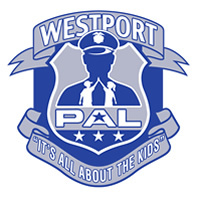 The Westport PAL Track & Field Fitness program is offered to boys and girls in grades 2-8. Learn running techniques that can improve the athletes' performance in almost every sport they play. Staples High School Girls Track and Field team. High School State of Connecticut Coach of the Year. This award is the most prestigious award that high school coach could ever attain. 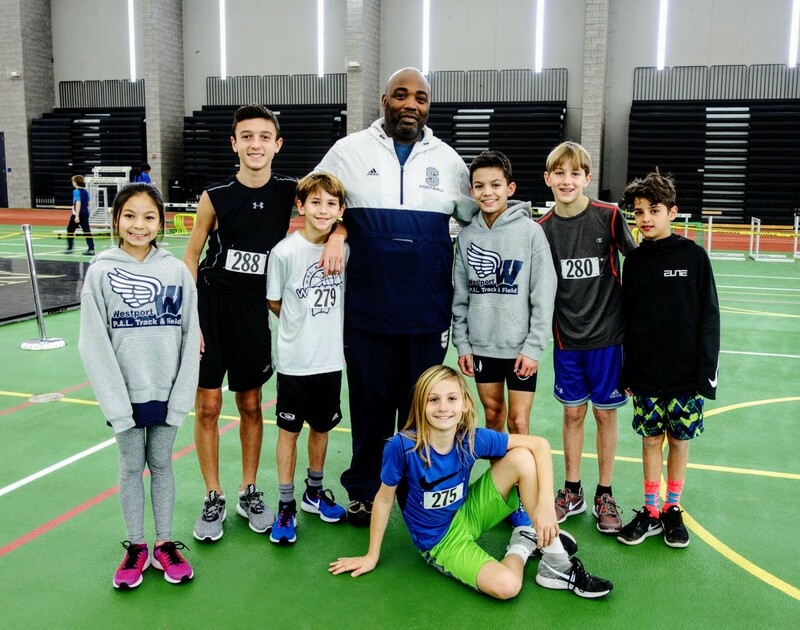 Factors taken into consideration were the team scores and placement at the state championships, the number of different events in which student-athletes qualified, individual championships and how the teams' performance stacked up to previous years. that will arise throughout the year. 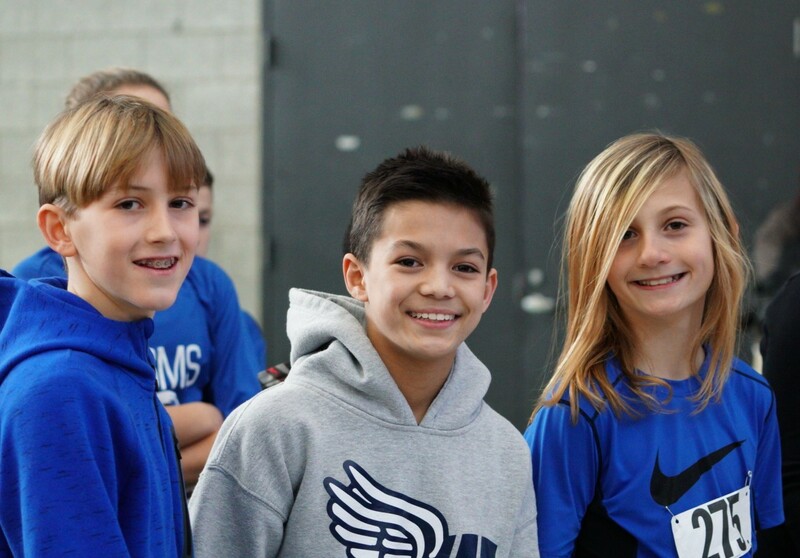 Throughout the year, AAU conducts multiple track meets. 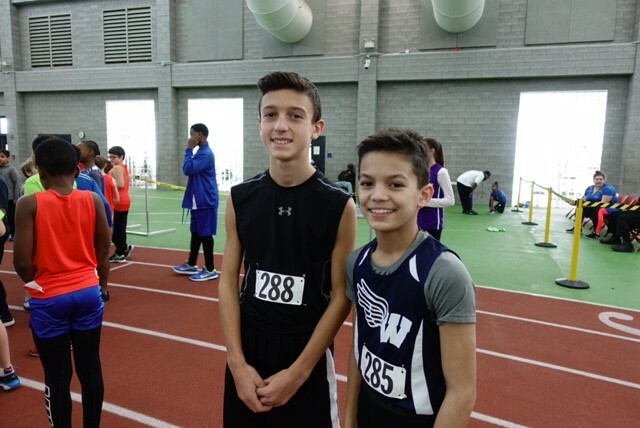 WPAL athletes interested participating at any of the AAU meets can do so by registering directly with the AAU. Each Athlete will be required to obtain a one year AAU membership and enter under the WPAL team name. Coming soon, more information about the upcoming AAU meets. Click the logo and check out the AAU website.